German brands have always been known for their quality and have enjoyed an excellent reputation among the Indian consumers. From a simple Nivea face cream to a complex BMW car, products produced in Germany are loved and appreciated within a large group of consumers in India. With increasing globalization, India has become a lucrative market for International (especially German brands) to invest and expand in the Indian market. India has emerged as one of the strongest economies in terms of global brands entering the market in past two decades. Increasing disposable income of the middle class group, change in the buying preferences and emergence of social media has acted as a strong medium for brand promotions. This has been a catalyst for foreign brands to sell their products/services to the Indian consumers. Germany offers a wide range of brands for the global market and covers areas like personal care, automobile, engineering, food and beverage, pharmaceuticals and many more. This doesn’t just portray how strong the German economy is but it also tells us how the whole world dependent on the German brands. If we talk about some popular German brands which have made their marks globally, BMW & Audi have emerged as one of the elite and reliable automobile brands, Adidas & Puma have placed themselves in sports apparel industry and many other brands which we have now become used to. 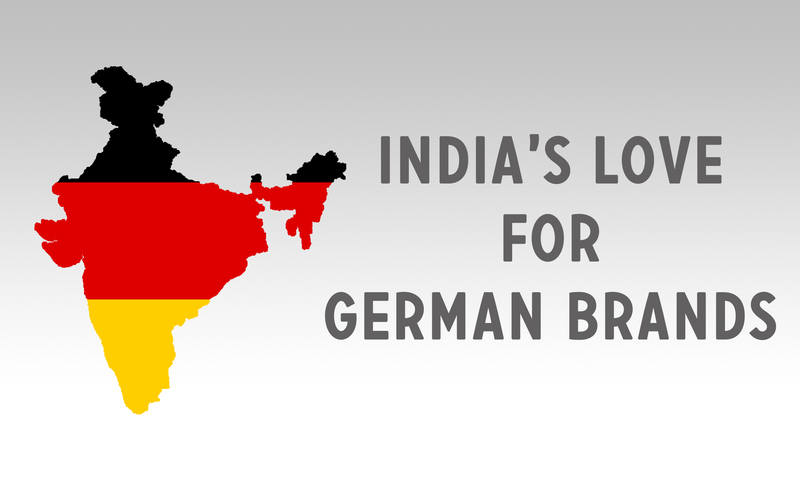 Indian buyers associate German brands with quality. According to one study, Indian consumers with the gross monthly income between Rs. 18,000- 42,000 and above prefer and love German brands. Brands like Adidas, BMW, Bajaj Allianz & Mercedes-Benz are among the most famous brands in India. German products aren’t just known for their “Made in Germany” tag but also for their high durability and innovative design. This surely adds on to the cost of the product/service offering and makes it relatively expensive for the Indian consumer. This is mainly the reason why German products in India fall into the category of “high prestige” products and are usually owned by upper income groups as a status symbol. As all other German brands I mentioned above, St. ERHARD is one of them. It doesn’t just rely on the fact that it’s “Made in Germany” but also portrays its premium quality and great taste of German beer. 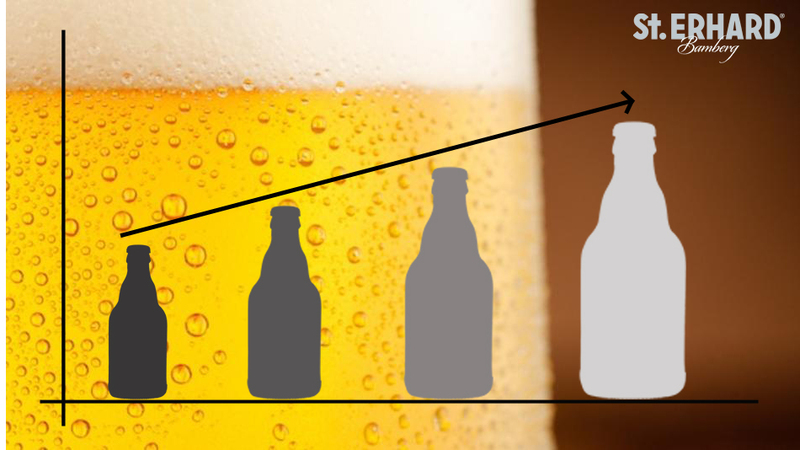 We in the near future want to become the favorite German beverage for Indian consumer. 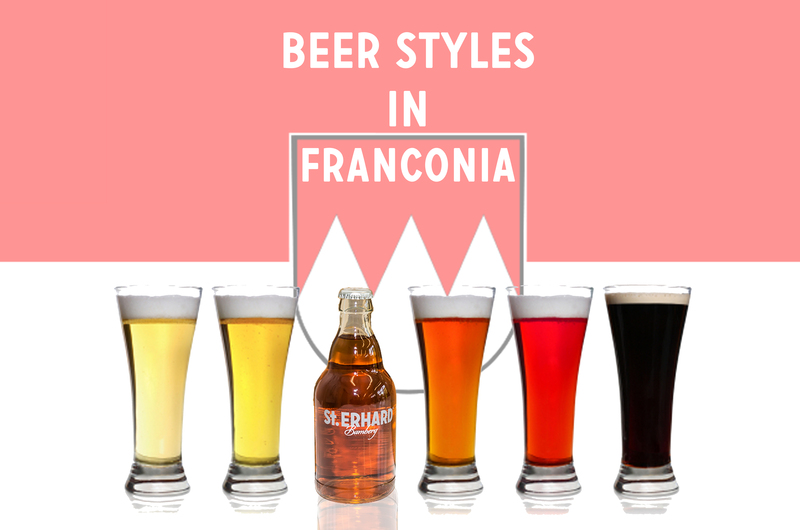 We at St. ERHARD want to bridge the gap between two nations by adding one more premium brand to the wide category of the brands representing German quality and culture.